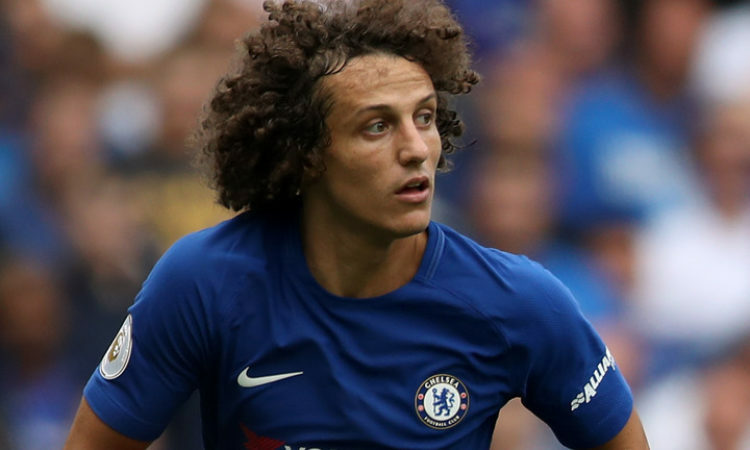 David Luiz have expressed optimism about his Chelsea career, since the arrival of Maurizio Sarri. The player seemed exit bound after appearing just once for the blues under Antonio Conte this year but the arrival Sarri, have brought back his desire to remain at the bridge. David Luiz continued to reaffirm his desire to remain at the bridge both on and off the pitch during the club’s pre-season outings despite the club’s interest in landing Juve’s Daniele Rugani. The Brazilian is in his second spell at the bridge after departing the club for PSG in 2014. The Brazilian however heaped praises on Chelsea boss Sarri as he believes the coach a lot of option to explore from. He also admitted that he was not scared of the arrival of Rugani or Caldara.